I am choosing a car. Not any car, a first car. To anybody who owns the following, tell me how your car has served you and if there are any problems. 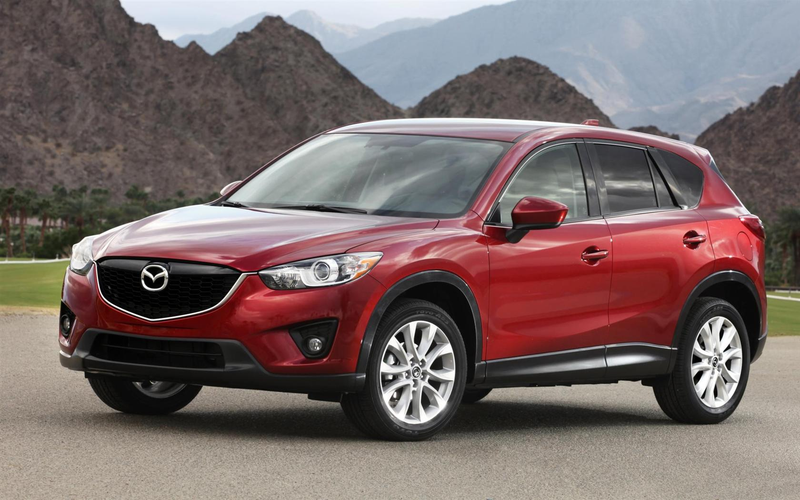 I would LOVE a CX-5. Any owners, contact me! Consumer Reports loves it, and I do too! That’s the end of my list. I chose only 2010-2012 cars because I wanted something that is cheap, used, and reliable. And I only have a 2013 Consumer Reports book.